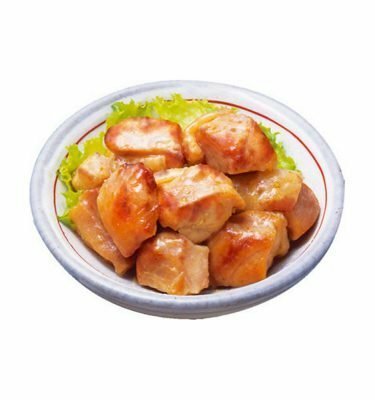 Miss yakitori you had in Japan? 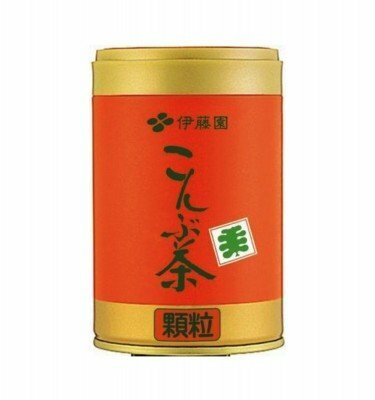 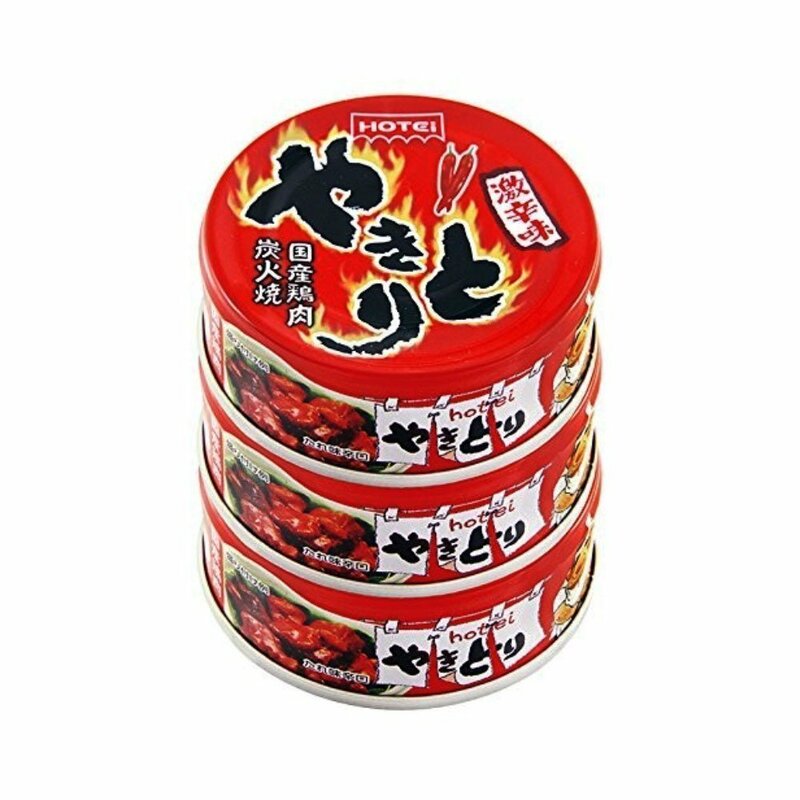 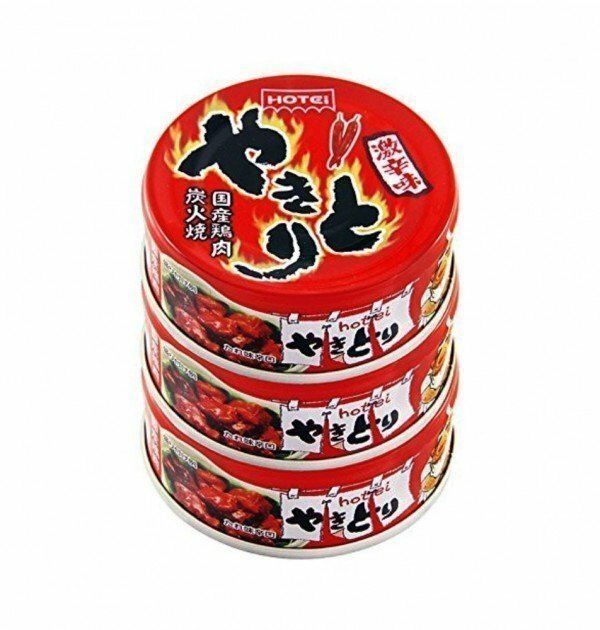 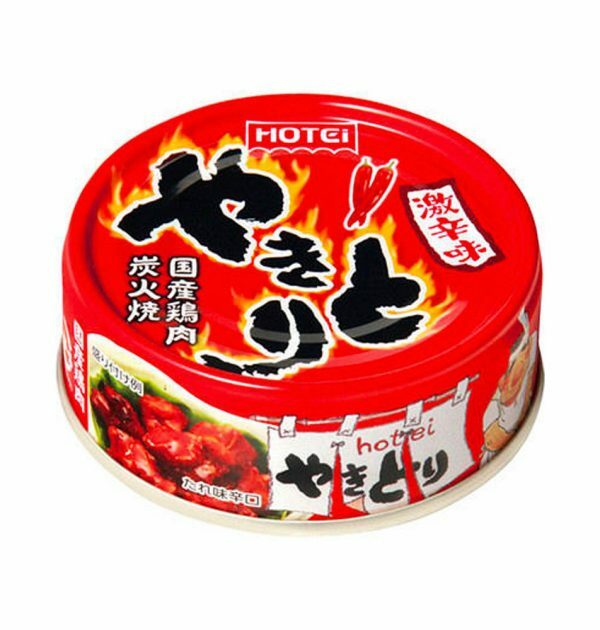 Here is the answer – Hotei Canned Yakitori Super Hot is made of locally produced chicken in Japan and it is super spicy! 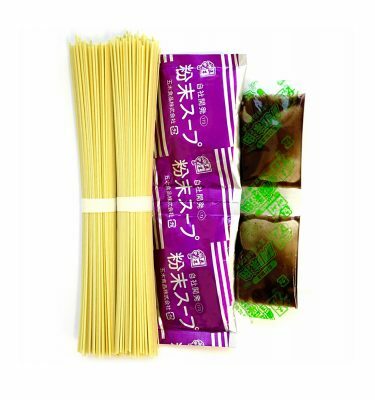 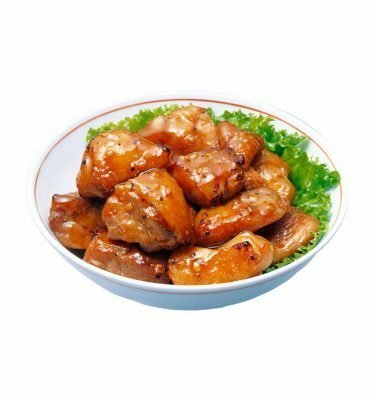 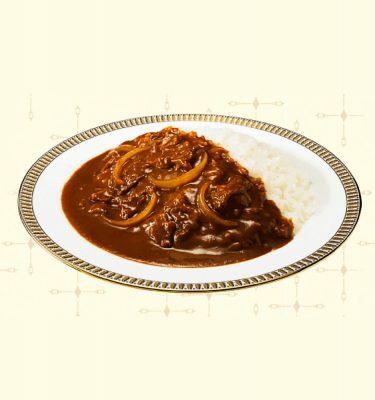 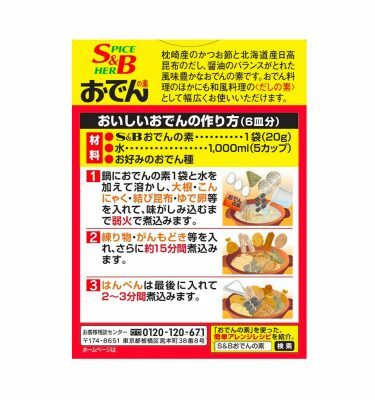 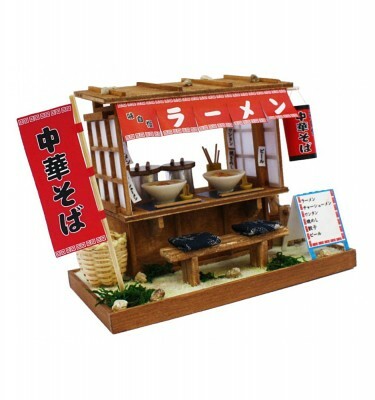 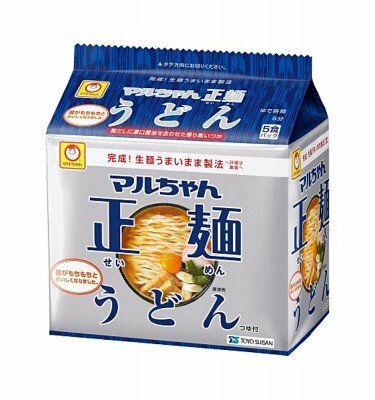 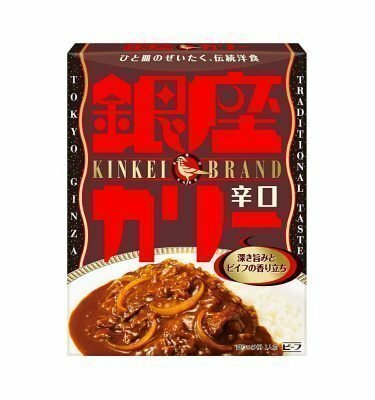 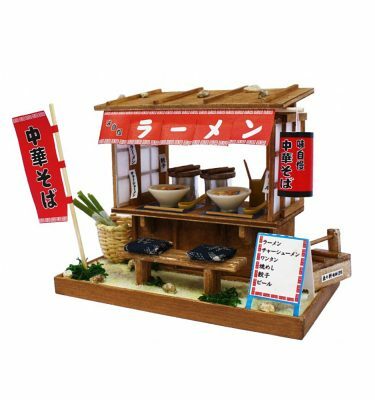 Have it as otsumami or make your own yakitori-don by putting it on top of rice. 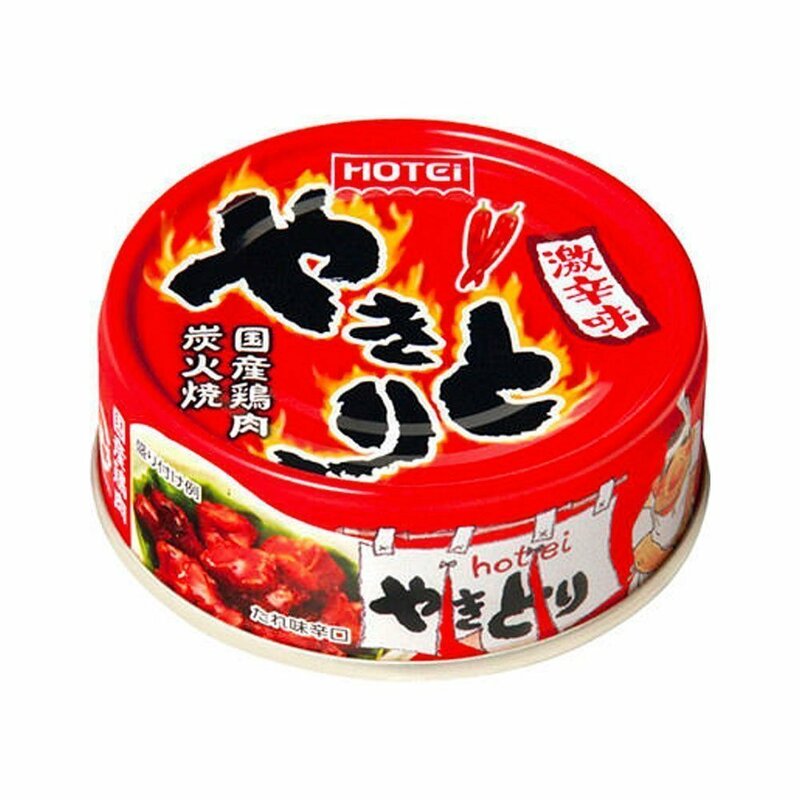 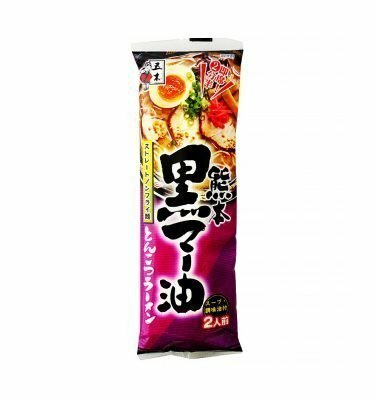 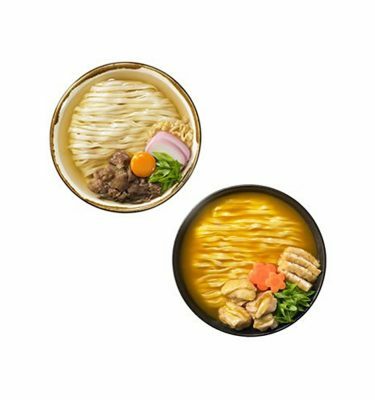 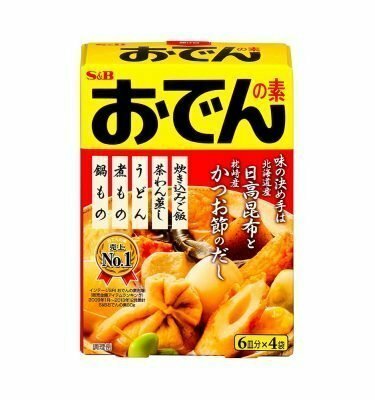 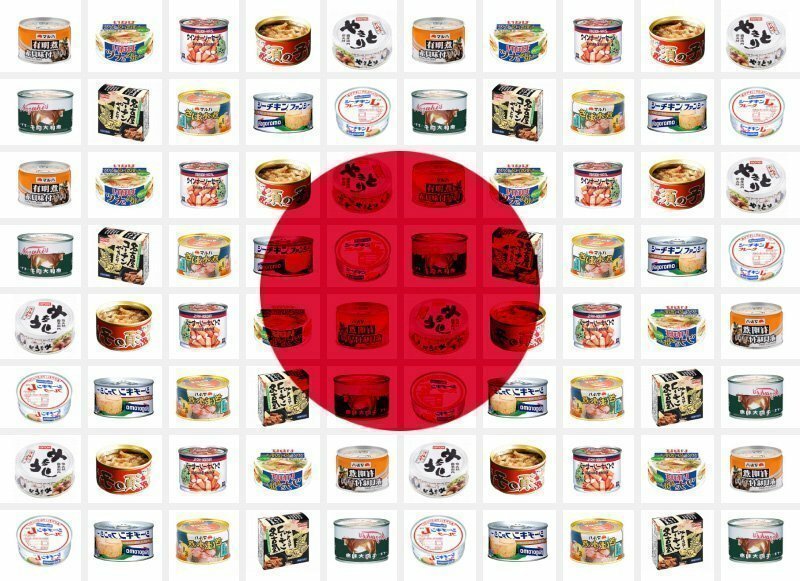 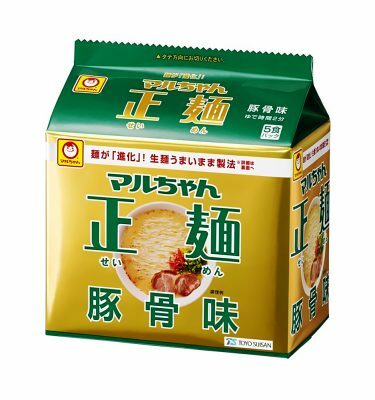 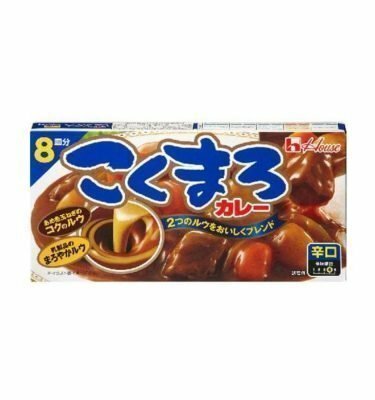 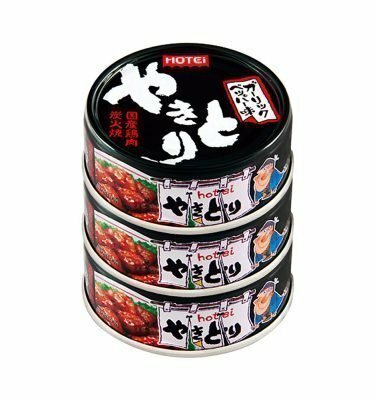 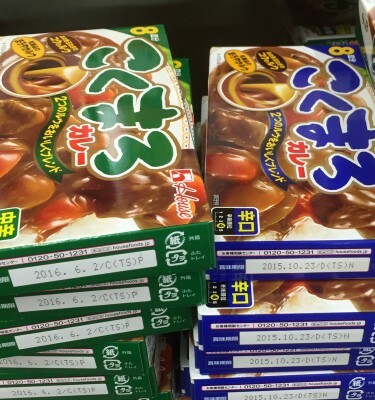 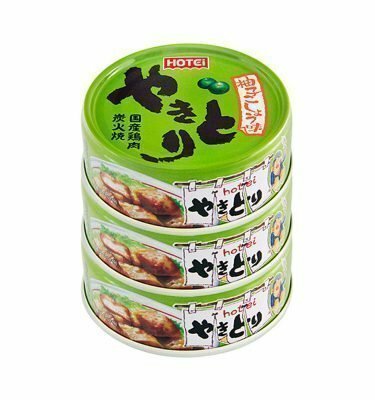 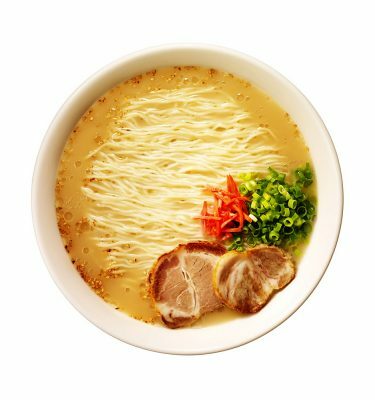 Hotei is a trusted company, famous for its delicious canned products and Hotei Canned Yakitori is their signature product.